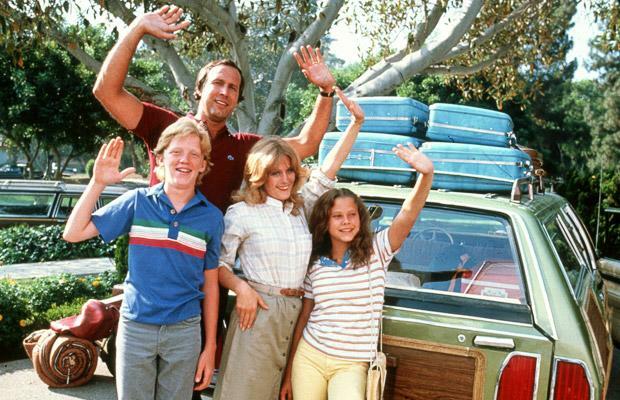 Welcome, everyone, to the joyful bliss that is Summer Break. We’d better savor this free time while we can because the Early Fall semester will be here before we know it. It’s hard to believe that in just one short month we’ll be logging in again. If you are a new student starting the IMC Program this fall, welcome to the IMC Student Blog. Please introduce yourselves and share your stories with us! And, if you have any questions about the program, feel free to post them below. I’ve asked several questions over the last few semesters, and I usually get some good feedback from students (and professors) who have been in the program awhile. Those of you who are IMC Facebook fans have probably already seen this, but if you haven’t, check out the new Web page featuring some work from former students of the IMC 636 Campaigns class. Pretty impressive stuff! Personally, for me, it’s nice to see examples of some of the things I’ll be able to do upon completion of the IMC program. Hopefully we’ll be able to come up with the kind of creative thinking that these students have displayed in their work. 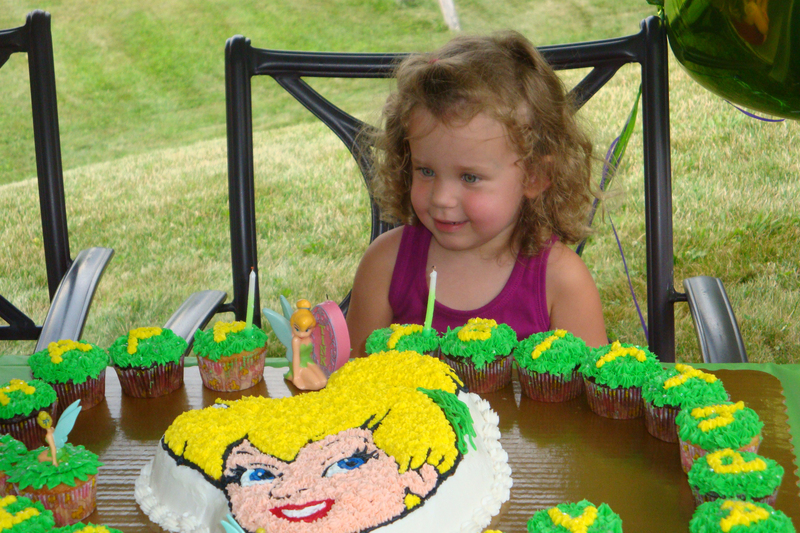 This past weekend, we celebrated Hailey’s 3rd birthday with a Tinkerbell party. Transforming our backyard into Pixie Hollow was no easy feat, let me tell you, but we managed to pull it off. This weekend, as I poured through baby pictures of Hailey and wondered where the last three years went, I also quietly celebrated another birthday of sorts. Sunday marked the 50th anniversary of the first publishing of my favorite book, “To Kill a Mockingbird,” by Harper Lee. You’re probably asking yourself, “Why is she telling me about this book and why should I care?” Well, if it wasn’t for that book, I might not be a fellow student of yours in the IMC program. Allow me to explain. 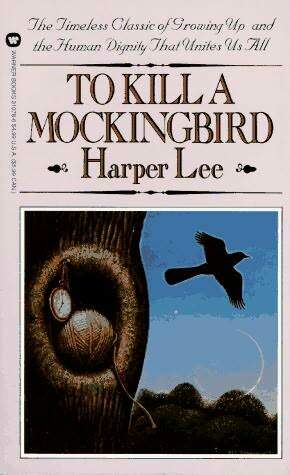 A long time ago, when I was a student in Mrs. Wood’s 8th-grade English class, she decided to take a break from teaching “The Hobbit” that year and instead had her students read “To Kill a Mockingbird.” It was a book that I instantly fell in love with, and a book on which I wrote my first “real” paper—a paper that got me thinking that writing is something that I might like to pursue further, maybe even make a career of (especially since anything pertaining to math was out of the question, ha ha). I can’t say for sure if I still would’ve ended up in journalism—and eventually the IMC program—had I not read “To Kill a Mockingbird” that year. I can tell you that that particular book and that particular teacher were instrumental in instilling in me a love for books and for writing. What about you? What brought you to the IMC program? I would love to hear your stories, so please share! 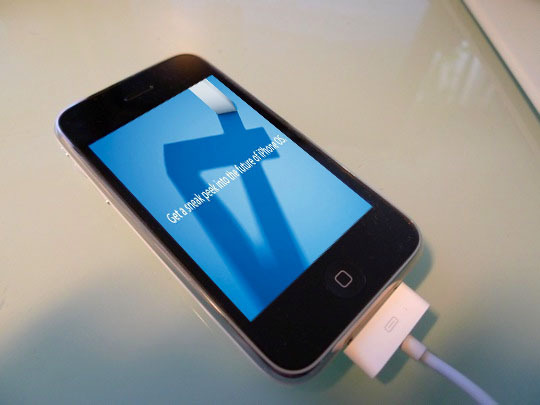 So this week, after much debate, I decided to update my iPhone with the new OS 4 software. Now, when I say, “I decided to update” what I really mean is that Mark wore me down enough to where he was able to confiscate my phone and do it for me. See, I have a bad history with updates. I’m a creature of habit, and I tend to abide by the old adage, “If it ain’t broke, don’t try to fix it.” After the last iPhone software update a while back, my phone went haywire and locked up on me several times. It got so bad that eventually I had to (Mark had to) restore it from scratch. Since that time, everything has been going great and I have been able to continue my love affair with my phone without incident. So, now that you know the history, you can appreciate my hesitation when Mark said to me, “Let’s update your iPhone software.” He went on to show me all the neat new OS 4 features on his own phone, tempting me even more. Admittedly, I didn’t put up much of a fight when he took my phone from me. How did it all work out? Well, after the software update was done, I started putting all my apps into neat little folders, which is pretty cool. I guess. But, a few days ago, my iPhone mailbox started acting up. I have gmail, and I’m not sure if this is an iPhone thing or a Google thing, but for whatever reason I kept getting locked out of my mailbox. 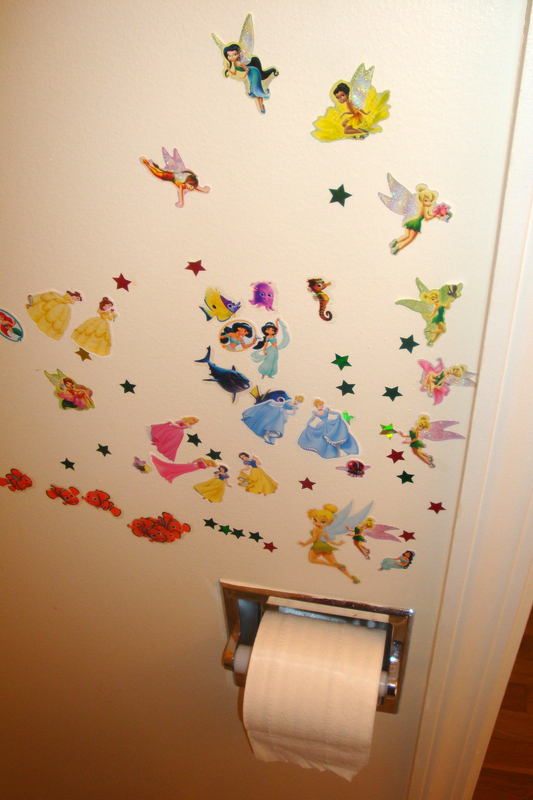 After searching online, I figured out how to fix the problem (which unfortunately is a recurring problem). But, it just seems strange to me that I didn’t have this issue before the software update and now I do. The other problem? My battery. My iPhone battery has seen better days, and I think that this OS 4 software is just asking too much from my poor old battery. So here is my question to you, IMC folks, some of whom I know are iPhone junkies like myself. 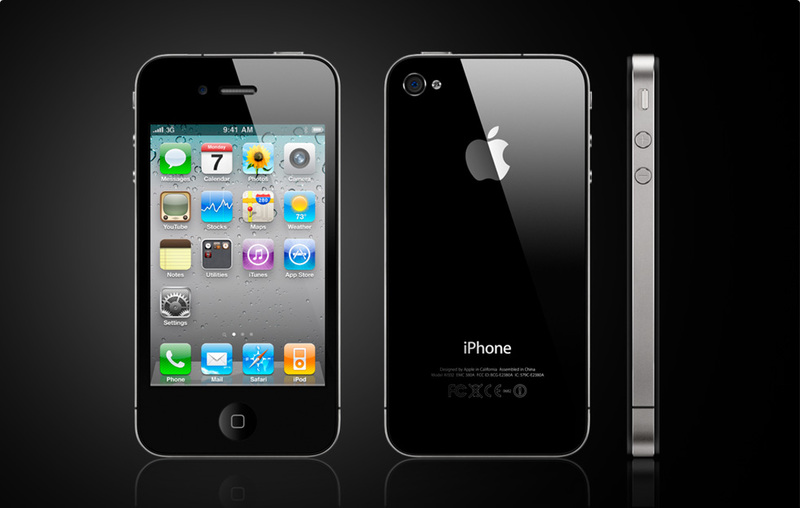 Do any of you have the new iPhone 4? If so, how do you like it? Any problems? I’ve been reading about how some people have had reception issues with it. I will spare you the other details and photos (yes, there are more photos). So, according to my calculations, you are now in Week 7 of the summer semester. Almost done! Hopefully you will be able to squeeze some time in between homework and postings to have a little Independence Day fun this weekend. Unfortunately, the Fourth of July weekend is going to start out on a more somber note for us here in West Virginia as we honor and say farewell to our late Senator Robert C. Byrd tomorrow. Several of you fellow IMC students are from out of state, and because of that you might not be particularly familiar with Sen. Byrd or what his lifetime of service meant to West Virginia—and WVU. A few years ago, before Hailey was born, I worked in the public relations department of the WVU Robert C. Byrd Health Sciences Center. In the years that I worked there, I can recall several projects on our campus alone that were funded with the help of Sen. Byrd. I understand the criticism of many that West Virginia has received more than its fair share of pork over the years due to Sen. Byrd’s powerful influence in the Senate. But I will tell you that I know a great deal of people who wouldn’t have the jobs they do now had it not been for Sen. Byrd. West Virginians lost one of the best friends they’ve ever had this week—someone who dedicated his entire life to this state— and he will be missed. You are currently browsing the WVU IMC Blog blog archives for July, 2010.